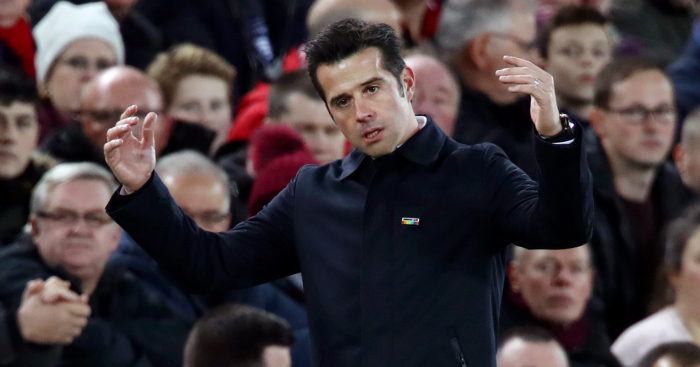 West Ham vice-chairman Karren Brady has laid into Everton manager Marco Silva for his ‘remarkable outburst’. 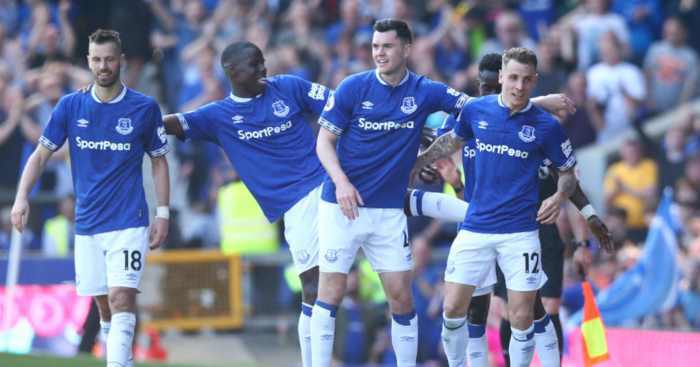 Silva recently shifted the responsibility of “motivation” onto his Everton squad amid their run of poor results. “For me, motivation is like obligation,” said the Portuguese last week. 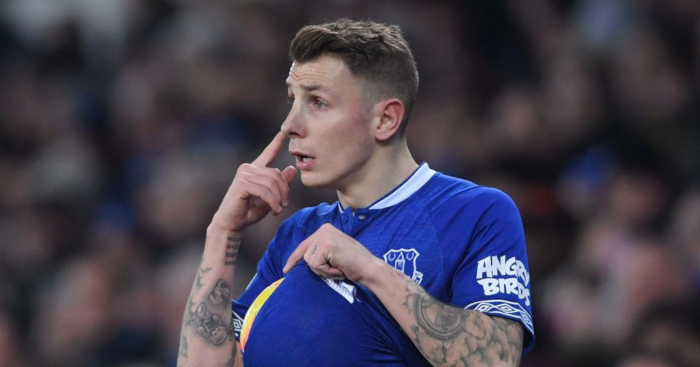 “When you are professional and working in a club like Everton, the obligation is to be motivated, to be focused. 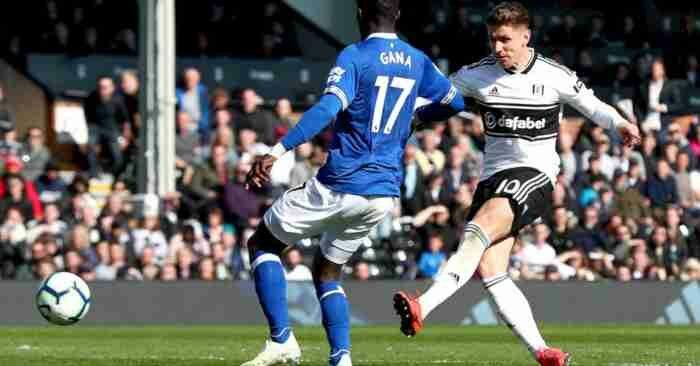 “You can perform well and you can have a fantastic afternoon, and everything comes good to you. But if not then the players are on the pitch and they have to solve the problem in that moment with our plan. 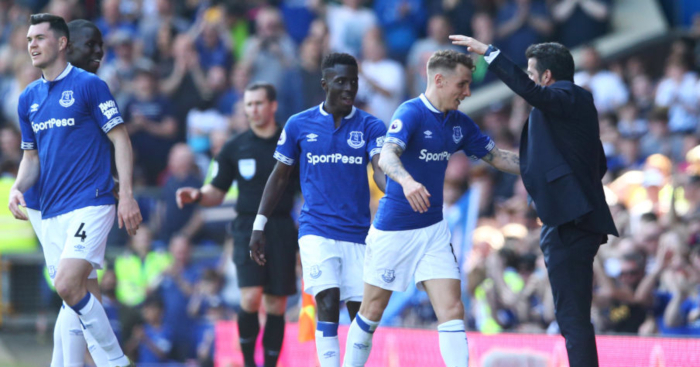 ‘In a remarkable outburst, Everton manager Marco Silva blames lack of self-motivation among his players as a reason for a run of modest results. ‘This may well be true for the contestants of The Apprentice, not for a team sport, surely. ‘The players’ mood going into a game is absolutely the responsibility of the manager. ‘Otherwise on match day he might as well lock himself in his office with a bottle of whisky. ‘Now I am well aware preparation goes far beyond boosting the confidence of players in the hours before a match. 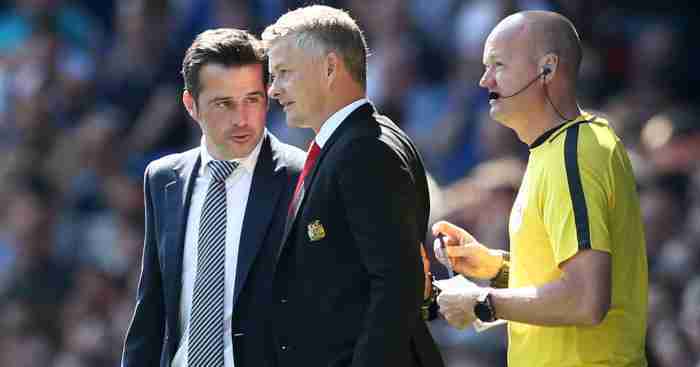 ‘We don’t pay fortunes to managers just to enable them to release their inner Winston Churchill, although a few could do with a spot of the pre-match Sir Alex technique. ‘Far from having this, Silva says that “when you are talking to me about ambition or motivation or focus, then to me that is the obligation of the player”. ‘Barry at Birmingham was the second manager with whom I worked, a one-off with still the wildest vocabulary I’ve experienced. ‘Leaving the dressing room, his team were as likely to be laughing as dying to win. ‘Silva says it is the duty of every player to concentrate every second on the field. ‘But to put it forward as a contributory cause for a bad run doesn’t exactly win five stars for his reputation. ‘The best managers are also leaders. And leaders must motivate, whether the person is head salesman of a carpet firm or editor of The Sun. 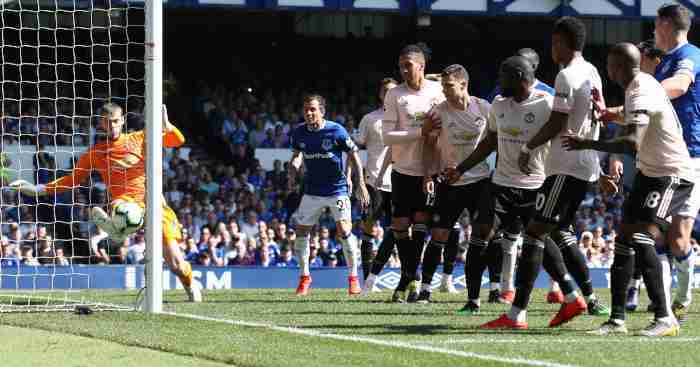 Everton 4-0 Man Utd: The worst since Fergie?